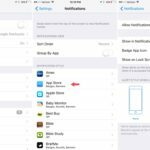 The iOS 10 Public Beta has been out for a few weeks now, and the more inconspicuous features are being discovered. 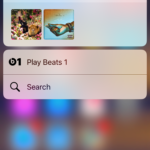 Here are a few of my favorite somewhat hidden features heading to iOS this fall. 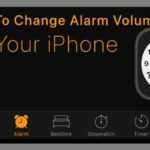 For those who use the iPhone as an alarm clock, a nifty new feature has been added to the Clock app. 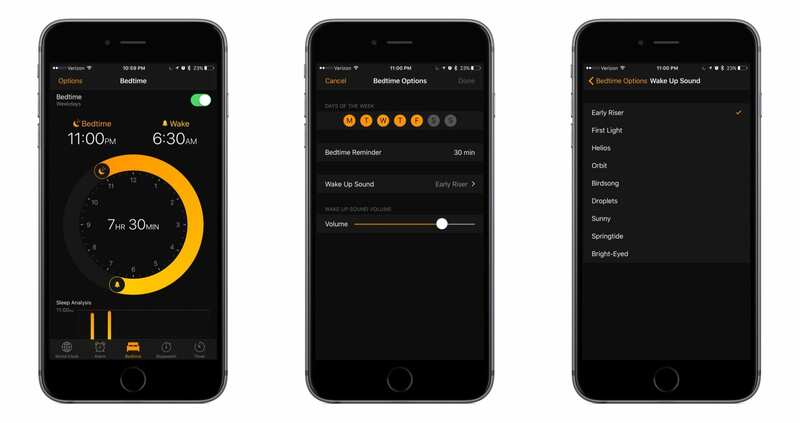 Apple has added a new bedtime reminder system and wakeup alarm. A new Bedtime tab at the bottom of the app has been added in iOS 10. 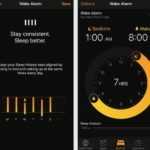 Here, you will be able to set when you need to wake up in the morning and the app will notify you when it’s time to go to bed in order for you to get a good night’s sleep. New alarm sounds have been added in the Bedtime tab which are much more pleasant than the old alarm options. Additionally, the Bedtime features will track your sleep quality when in use. 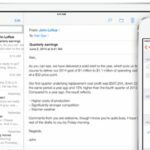 If you have been following iOS 10 news, you’re aware the Messages app is a major focus. One of the fun features is sending hidden messages. The option is under Bubble Effects and can be accessed by pressing on the blue send arrow to the right of your message. 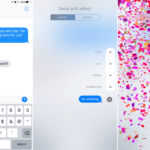 Apple calls the effect invisible ink and it allows you to send a message which can only be accessed after the recipient swipes across the message to reveal its contents. This works for both text and photos. Tracking down an “unsubscribe” button at the bottom on an email is almost always difficult. 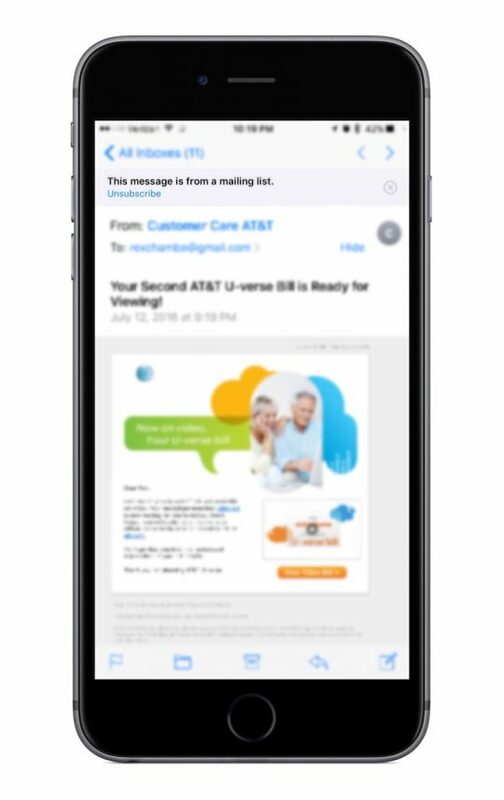 There are a number of third-party mail apps for iOS that include a simple way to unsubscribe from unwanted email subscriptions. However, few have implemented a solution as simple as the one Apple has planned for iOS 10. 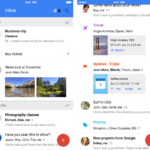 When an email the Mail app recognizes is from a mailing list, an option will appear near the top of the screen with an option to unsubscribe. The option is hardly intrusive and can be easily dismissed. While the feature is a convenience, I found it to be hit or miss in my usage. There are many messages I received from a mailing list that were never recognized by the Mail app as such. Widgets are playing a much larger role in iOS 10. For the first time they will be available on the Home screen…sort of. Widgets will show up alongside Quick Actions which is activated by pressing on an app icon on the Home Screen. Widgets also continue to be supported in Today View and have received a redesign and few new tricks. My favorite feature is an easy to overlook “show more” option located at the top right of certain widgets. 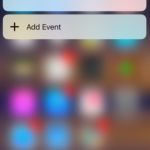 For certain apps, pressing that option will expand the widget and display more information for the particular app. 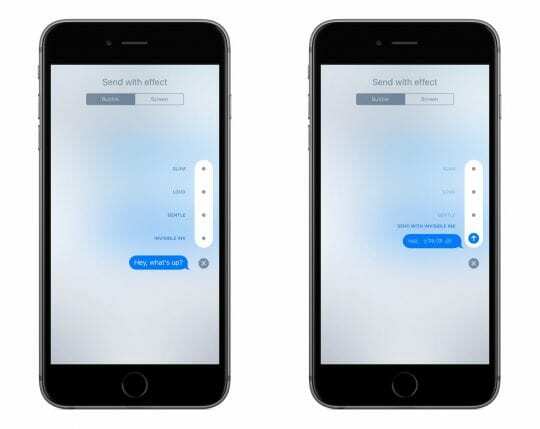 After almost a decade of the same keyboard clicking sound, Apple is introducing a new keyboard sound in iOS 10. If you noticed this change without reading about it before hand, I’m impressed. The new sound isn’t drastically different, but it certainly sounds less like a keyboard. What are some of the features you are looking forward to? The feature I am most looking forward to is increased Siri intelligence. I don’t suppose I’ll get it, though. Truly, she doesn’t really have to do more–she just needs to get to 100 per cent at what she already does. I’m a huge Siri Lover.